Growing Interactive develops website features and apps for gardeners. 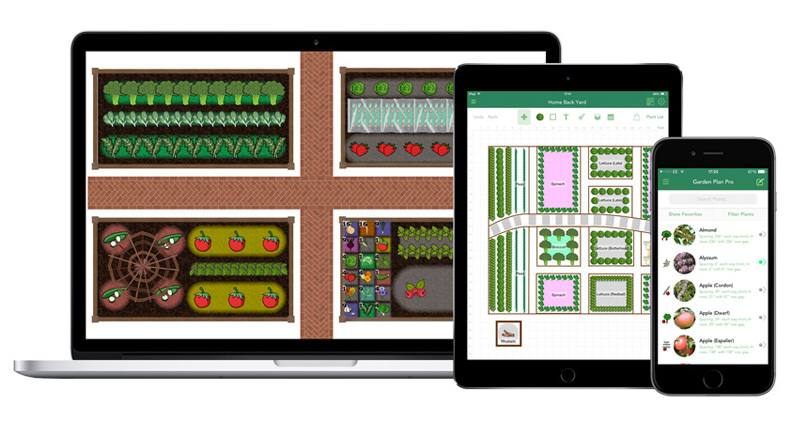 We create compelling software that helps gardeners experience greater success and makes planning and tracking a garden simple. We don't provide e-commerce solutions or catalogue websites. Instead, we excel at the things that make a brand stand out. As gardeners ourselves, we understand how to create features that will make customers love your brand. With personalised solutions to your customer's problems, we help your website stand out as the best place to receive timely advice, from pre-purchase decisions through to achieving their garden aspirations. We work with many of the leading gardening brands around the world, including Bonnie Plants (the world's largest supplier of vegetable and herb plants), The Old Farmer's Almanac (major US gardening publication, syndicated by Google) and Suttons Seeds.